I was a guest speaker at MOPS Thursday morning, speaking on a couple ways our family approaches the Christmas season. I thought I’d put it into a post here as well (especially since it’s already mostly done, and I haven’t posted anything since… ahem… March. Can I mention life is busy here? Baby girl #4 is due in February, and we’ve been going through all the hoops since March for foster-adopt including getting the house finished enough to certify. We started to homeschool the twins for Kindergarten this fall, and we’ve been doing the “normal” stuff like VBS crafts, 2 pigs in the pig tractor- processed in October, a bull calf processed in November, and hundreds of miscellaneous other projects- if I only had time to blog about it all! But I guess I’d rather be LIVING it than writing about it). Public speaking is a big challenge for me, so I write everything out as I’d like to say it. The following text is my speaker notes (almost exactly- my girls names abbreviated, a few pictures added, and the links completed). First of all, I’m a MOPS peer and don’t feel quite adequate to fill the “MOPS speaker” role. I’d be much more comfortable leading you in a creative activity. But Ella called me and asked if I would share a little with you about some of the Christmas concepts we’re using in my family. It’s important enough to me that I agreed to share. Christmas is probably the favorite holiday of the year at our house. When I got married, I learned the tradition of setting up the tree right after Thanksgiving and leaving it up into February. I usually insist the tree finally has to come down by Valentines day. No, we don’t do a real tree! 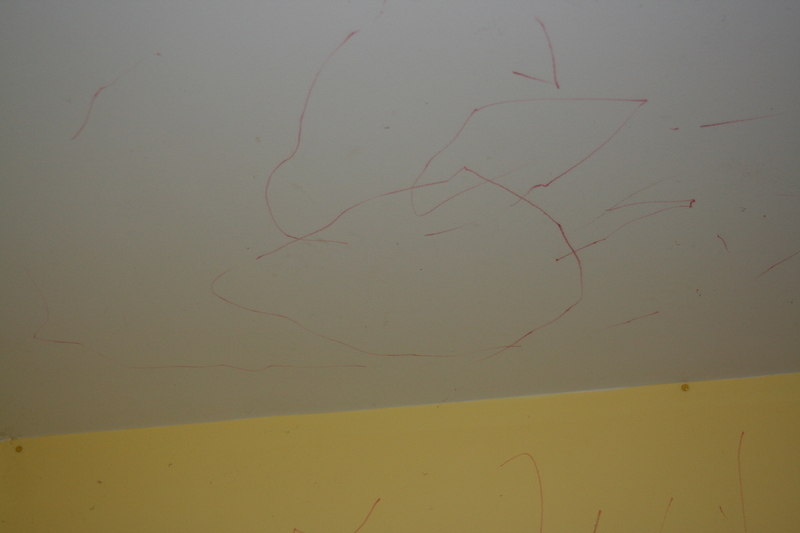 My house does NOT get fully decorated- unless you count the scribbles on every surface in our house, from the walls to the toilet, and the floors to the ceiling. In that case, we’re probably the most decked out house in the county! Usually it’s just the tree with ornaments and lights- and tinsel now that I’m married. We have a nativity set. There’s a random string of lights somewhere else in the house. And we have a “Thankful Chain” that we add links to every year. But my house doesn’t look like a magazine- no Christmas tree in every room, house and yard bright with lights, or wreaths, stockings, and Christmas villages at every turn. We’re still a young family. So we’re still navigating what traditions we bring from our families of origin, which ones we want to start ourselves, and which ones we are choosing to let go. And we are working on the balance of time and energy output, events to go to, activities to do, and time to sit on the couch and enjoy the lights, or reflect on why we celebrate. I’m not going to get into traditions like reading a Christmas book each evening, serving at a soup kitchen, making ornaments, packing shoeboxes, or Elf-on-the-shelf. Those are all perfectly fine traditions, and you should decide within your family what things are most enjoyable and meaningful to you. I can’t give you the perspective of a seasoned mom of teens or 20-somethings. I can’t tell you how successful this will make you and your children as you navigate middle and high school Christmas seasons. I can’t even tell you how it works in Kindergarten yet since I’m just approaching that one myself. L and J are 5 and B will only have been a 4-year old for 3 days by Christmas. So we’re just getting started in this, and our experience is limited. But we like the way these concepts have worked so far for our family, and we plan to continue them, even if we’re still working out some details as the years go by. Okay. End of disclaimer and onto the content. This first concept is in regards to Christmas giving in our household. The average amount spent on Christmas in 2012 was $271 PER CHILD, with 1 in 10 spending over $500 per child. Regardless of how much you actually SPEND, there’s still a LOT of time and energy put into deciding what Christmas gifts will be given in your home. With all the thought, time, energy, and money that goes into selecting Christmas gifts we want them to be more than just a “gimme” list to be tossed aside a few weeks after Christmas. There’s some clever ways to manage Christmas gifts out there. “Something you want, something you need, something to wear, something to read,” some add “something to give.” Some say 3 gifts since that’s what Jesus got, and “do you think you’re better than Jesus?” Some say 1 gift from Santa, 1 from Mommy and Daddy, and a full stocking. Some just set a number of gifts each child will get, or all they can buy for a certain dollar amount per child. Some only give as many gifts as their child is willing to give away of their current things. Some refuse to add more “stuff” to the house and only give consume-able items like tickets to a show, some sort of lessons, or food. Lots of tactics, and I’m not out to criticize any of them. For Christmas of 2010, we started the Gold, Frankincense, and Myrrh- I call it the “Wise men” approach to our Christmas gift giving. 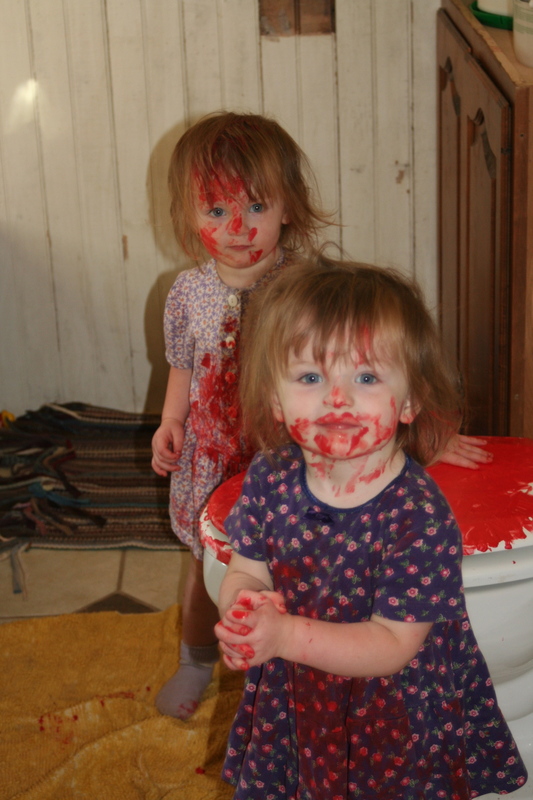 Our twins were two and our youngest was newly one. Did they understand? Did they need any gifts? Not really. It was mostly a practice year for us as parents to sort out how we were going to tackle this Christmas thing. We knew we wanted to assign some spiritual meaning to our Christmas giving. We had heard the concept on FLN at one time in the past- it was one of the news ladies, Sarah Harnisch, that had mentioned it. It wasn’t just giving 3 gifts because Jesus got 3 gifts- it was ascribing meaning to each of those gifts. Later, after I had done a blog post about it, the man who wrote The Jesus gifts, Clark Smith, contacted me. From some communication with him, he claims this gift giving concept. I don’t have any reason not to believe him, so I’ll give him the credit for the concept. On his site, there was a simple poem that caught my eye. It describes how their family approached Christmas gift giving. It still is tacked on my bulletin board in my office- which either means my bulletin board is in desperate need of cleaning, or it is meaningful enough to stay there. I think it’s a bit of both. That didn’t give me 100% exactly what I was looking for, but it was close. I liked that it included the gift from the parents as well as the wise men. 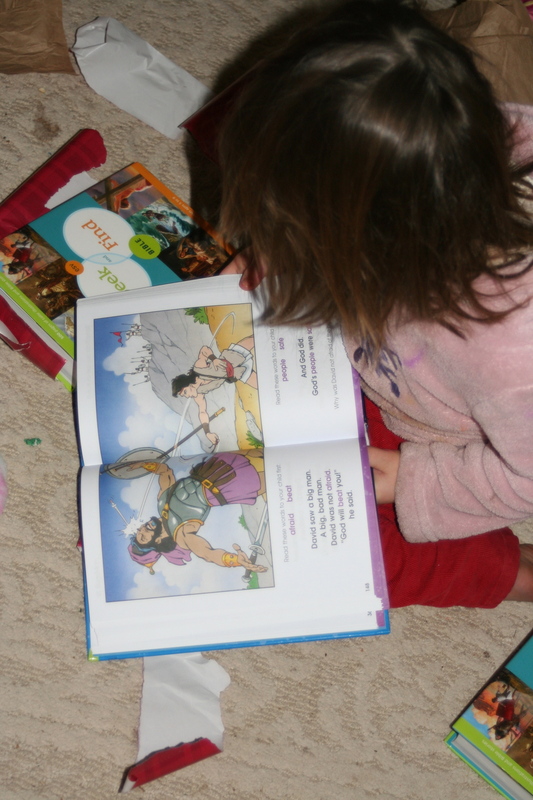 I researched some more to find out more about the gifts the magi brought to Jesus. I used what I found, combined with some thoughts from others like Clark Smith. This allowed us to decide how we would select and ascribe meaning to our Gold, Frankincense, Myrrh, and Swaddling Clothes gifts to our children. Gold may have been given to show Jesus role as the King. Although Jesus didn’t take on the role of a king that some wanted Him to have when He came to earth, He was, is, and will be King over all. Gold was a gift fit for a king. It has the qualities of being precious and enduring, costly and valuable. In our Christmas giving, we use this as a gift that carries a lot of importance to our child. It may or may not be the most expensive or pricy gift. But it is a gift that will mean a lot to them, and it’s benefits will likely endure over time. It may even be a consumable or intangible gift, or a “small” gift, but it’s one that is meant to produce lots of memories or develop skills, interests, or relationships. Frankincense may have been given to highlight Jesus role as the Priest. He came to fill the role as our advocate and high priest before God. Frankincense was used in prayer time as a visual reminder to the people that their prayers rose up to God and mattered to God. In our Christmas giving, we use this as our gift to promote the spiritual health, growth, and understanding of our children. We want them to learn the importance of a relationship with Jesus and their own intimacy of fellowship with God. Our gift might be music, a book, a bible or a study tool. It’s any item we feel will point them to God and draw them into relationship with Him. Myrrh may have been given to show Jesus role as our Sacrificial Savior. He experienced a human life, although sinless. And He then experienced death as a suitable sacrifice to cover our sin before rising again. Myrrh was used as an embalming spice. It has also been used over time as a way to treat suffering and afflictions in healing or numbing, as well as in preventative maintenance health care (like antiseptics, mouthwash, body wash, and toothpaste forms). In our Christmas giving, we use this as our gift to focus on some help or healing, or as a preventative measure for something we think our child may struggle with in the next year. This has been our most difficult category to decide on an appropriate gift. Some years we have given bubble bath or a cute rice pack to put in the freezer for the bumps and bruises that come with being little. But each year we’re working to develop deeper meaning. We’re looking for something that may be a struggle or challenge in the next year. The gift of Swaddling Clothes was given to Jesus by Mary and Joseph as His parents, long before the wise men ever entered the scene. 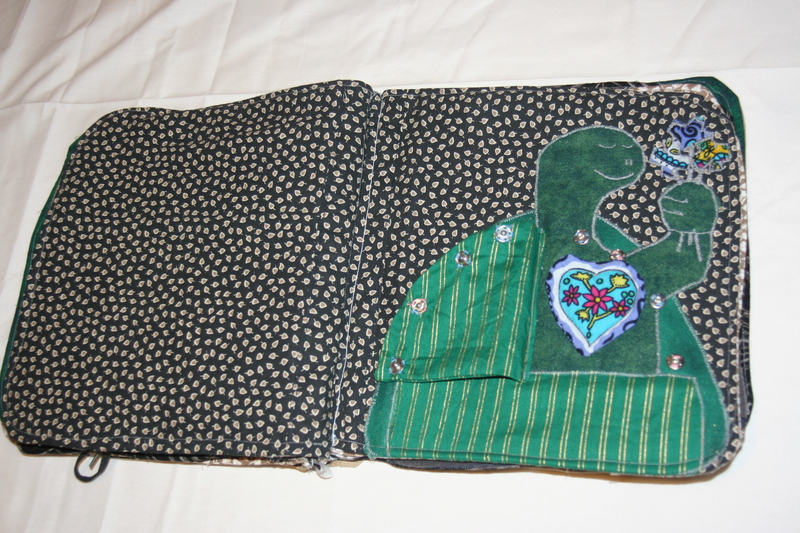 It surrounded him, provided a physical need of warmth and protection, and wrapped him securely. We all work to provide for the warmth, protection, and security of our children. Some use this category for new PJ’s, socks and underwear, a favorite team jersey, a special, desired clothing item, etc. 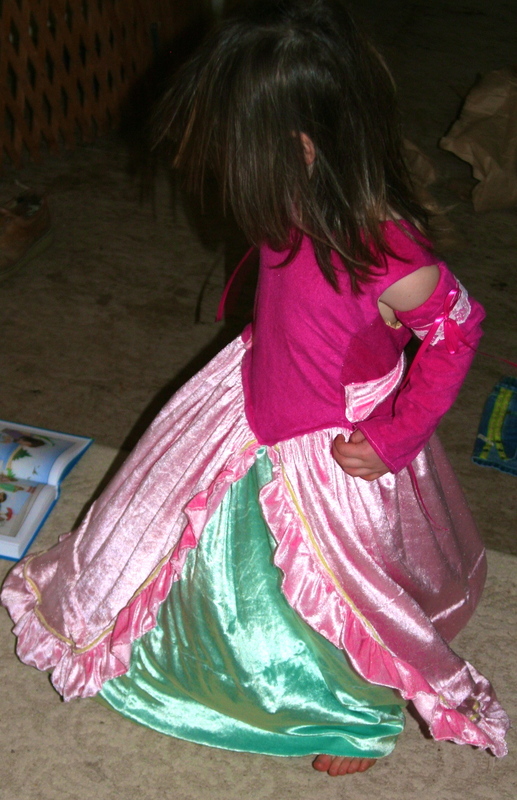 In our Christmas giving, I like to make a dress or something else at Christmas for my girls- something that shows them they are loved and special to their parents. 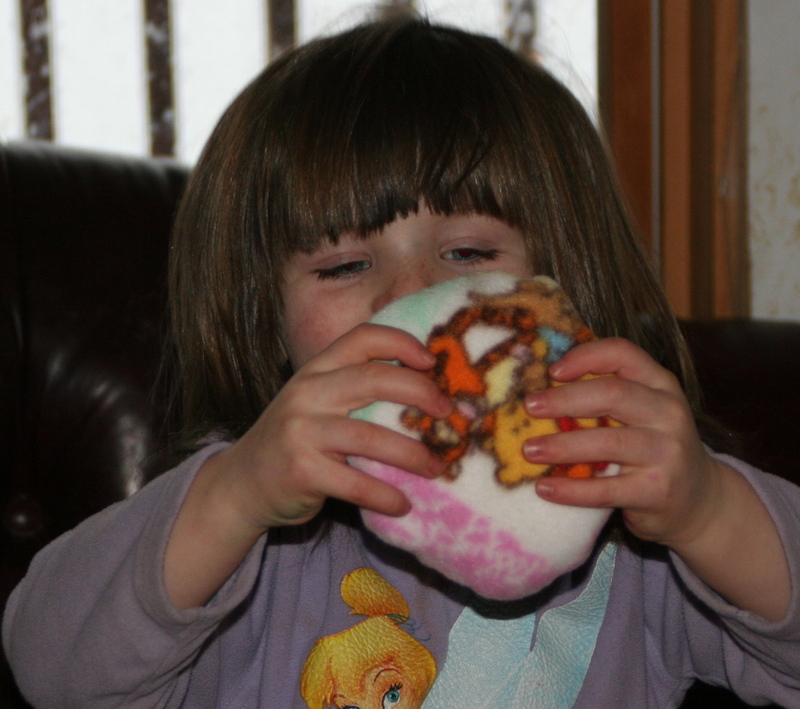 With very little ones, it’s a challenge to fill the gifts with the meanings we intend. They may not be really able tell us what they want, and we are still learning their personalities, needs, and what makes them tick. Every year we feeling a little more confident in the fit of our gifts. So this is our way of infusing Christmas with it’s true meaning. It also removes the Santa complication from the day we reserve for celebrating Jesus’ birth. Our gifts have nothing to do with Santa, but are given using the model of the way the Wise men and Mary and Joseph gave gifts to Jesus to celebrate his coming. It limits the expectations on how much should be given and increases the value of what will be received. As a side note: We still participate with extended family in the normal traditions- name draws, small gifts for the kids, etc.- That’s outside of what our household does to celebrate Christmas. This leads into Christmas concept number 2 for our household. How do we manage Santa Claus at Christmas time? Here are a few ways some of my friends manage Santa. Another friend says she CANNOT lie to her children and lead them to believe Santa is real. She doesn’t want them to later question if Jesus is real because they find out the stories they’ve heard about Santa, or the Easter Bunny, or the Tooth Fairy aren’t real. Yet another has always told her children that they as the parents get the gifts for Christmas because they can afford to, so Santa doesn’t have to at their house. He can concentrate his work elsewhere. So what about my house? Do we hate Santa at my house? No! We actually love the roots of Santa and want our kids to know more. We just want to make sure that in our family, Christmas day is solely focused on the true reasons we celebrate Christmas. We decided we didn’t want Santa to compete with Jesus on Christmas day. Here’s how we’ve BEGUN to manage the Santa dilemma. Notice I didn’t say solve the dilemma completely! 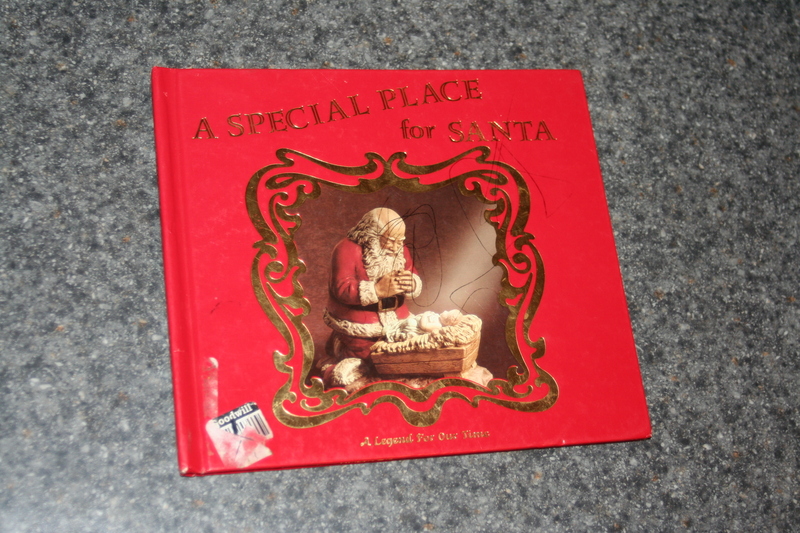 A book we found and like is “A Special Place for Santa.” If you’ve ever seen a painting or ornament of Santa kneeling at the manger, this is the story. It does present Santa as “Real.” But wraps into the story some of the history of St. Nicholas and the development of different views of St. Nicholas and Santa over time. It presents Santa as being sad that people are focused on him rather than on Jesus. It recognizes the role of “Santa” in filing hearts with love and joy on “Jesus Special day”- preparing their hearts for the Christ Child on Christmas morning. But we like the historical roots and development it shows, so our kids understand more of the modern Christmas culture that surrounds them. And we like that it gives them a view of “Santa” or St. Nicholas as a worshiper and servant to help fulfill SOME of God’s purposes for Christmas. It emphasizes the importance of Jesus over Santa at Christmas. Our church also offered an advent book about St. Nicholas 2 years ago. 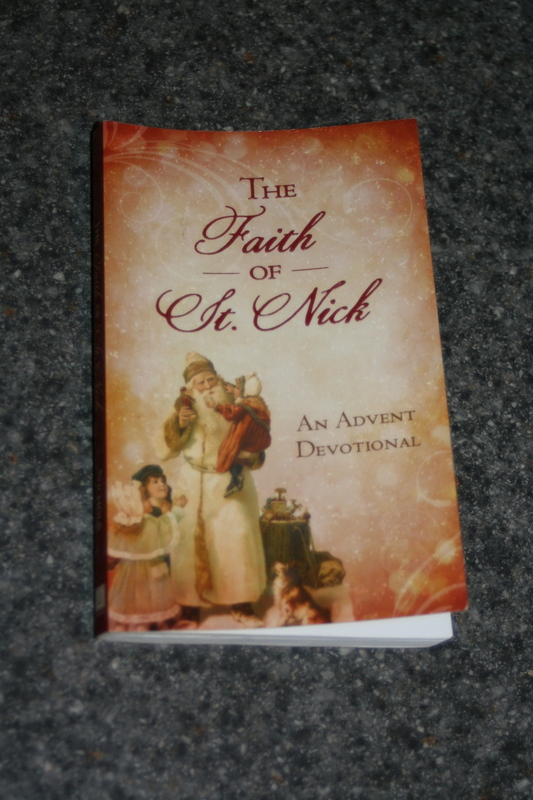 It’s “The Faith of St. Nick, an Advent Devotional” by Ann Nichols. We read it aloud in the advent season. The kids may not “get” it all yet, but they get pieces, and much more than we sometimes realize. As a way to recognize St. Nicholas (and the originating source of modern day Santa) we celebrate St. Nicholas Day on Dec. 6th. 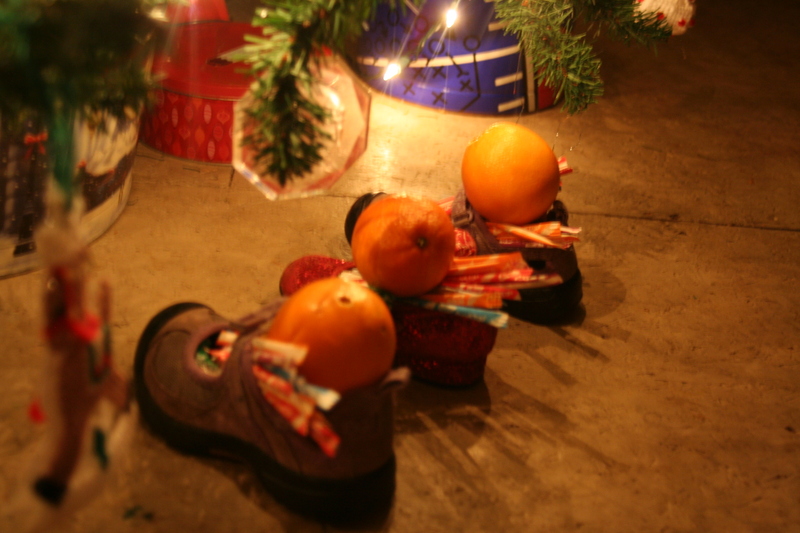 We have the girls set out their shoes and in the morning they find some little treats- stickers, candy, an orange. Simple little things. We’ve had some discussions about people giving gifts at Christmas just as St. Nicholas gave gifts to people. Our girls are still little and curious and ask questions. Like, does St. Nicholas or Santa put the stuff in our shoes? Do reindeer pull Santa’s sleigh? Can Santa get in locked doors? Anytime my girls ask me one of these questions, I revert back to defining where “Santa” comes from and understanding that people (including mom and dad) give gifts in the model of St. Nicholas. Yes, St, Nicholas was a real person, but he isn’t around anymore and he doesn’t actually come delivering gifts. One more thing I think is important is letting our kids know that some kids think Santa IS real. But it’s the parents job to talk to them about Santa, not my girls job to tell them. However, they’re also free to share where the tradition of Santa comes from historically (As much as they can grasp at ages 3 and 5). There’s too much of other Christmas tradition in our culture- like modern Santa, flying reindeer and sleighs, and magical sacks of toys to be delivered around the world on one night for us to ignore. Our kids WILL hear it and we need to interface with it somehow. By using St. Nicholas day in our family, it lets us recognized and celebrate some of the concepts and learn about the source of our modern day culture’s Christmas season. But it keeps it separated from the special Christmas day. And the little gifts associated with St. Nicholas are not as important to them. They enjoy them, but they aren’t big gifts that magically appeared by the mystical Santa. Instead, their gifts on Christmas day are representations of Gold, Frankincense, Myrrh, and Swaddling clothes. Their gifts are teaching them the deeper meaning associated with the original gifts given to Jesus. We talk with them about what each of their gifts represent. Their gifts should help them in celebrating Jesus birth, life, and ultimate purpose. They celebrate Jesus as our King, Priest, and Savior, as well as reminding us of His humanity. And that is the more important thing we want them to learn. If you tell your kids Santa brings Christmas gifts- please don’t feel I’m putting you down in any way. Each family has to decide how they best feel they can navigate this tricky topic. I’m just sharing how our family has chosen to approach it in case it can be helpful to you. Whether your kids think Santa is real or whether you’ve always told them there’s no such thing as Santa-I encourage you to start to include (if you don’t already) some of the church history origins of Old St. Nick. And remember to teach them why we celebrate Christmas in the first place- as the introduction of our Savior to this world. One final Christmas resource I love and would recommend is the Star of Bethlehem video. While it has little to do with gift giving and nothing to do with St. Nicholas, it holds some wonderful concepts about the Christmas season, Jesus and his birth, the Christmas star, and the biblical, historical, and astronomy pieces of the coming of our Savior. And while it doesn’t portray itself as a set-in-stone fact, it is a very plausible and likely history of the Christmas star. How has your family approached celebrating Christmas? Gift giving? Our culture’s portrayal of Christmas (or “Winter Solstice” or “The holiday season”)? What things do you do to focus on the true meaning of Christmas? 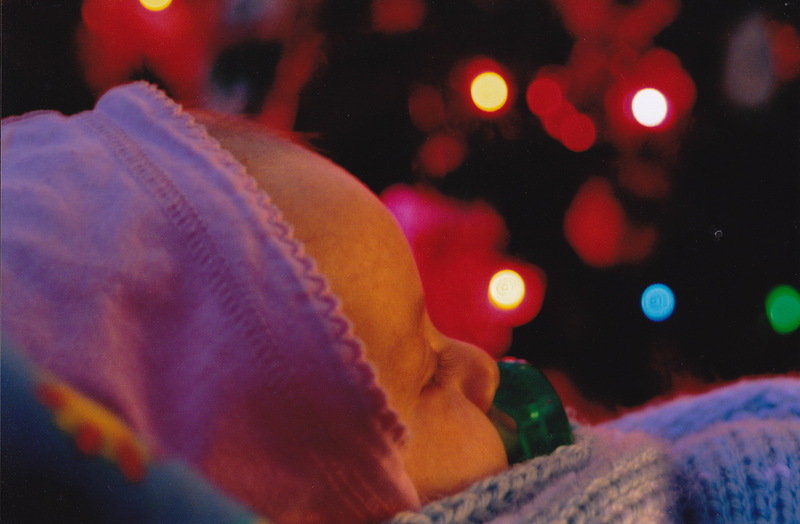 What would you like to see your family do differently in the Christmas celebration? What do you think of the Santa dilemma? How do you handle it? What do you do to place meaning into ALL holidays- Thanksgiving, Easter, etc.- to make it more than a day shopping sales, a day off of school, or a day to have a big meal? Todays Christian Woman: Begging for Myrrh -stressed out by Christmas presents? SPWickstrom – this article by Steven Wickstrom gives a spiritual look at how we can give Jesus the 3 gifts of the wise men. Jen Hatmaker: The Christmas conundrum -another article on how one woman is guiding her family’s celebrations of Christmas, and the change from how she has in the past. 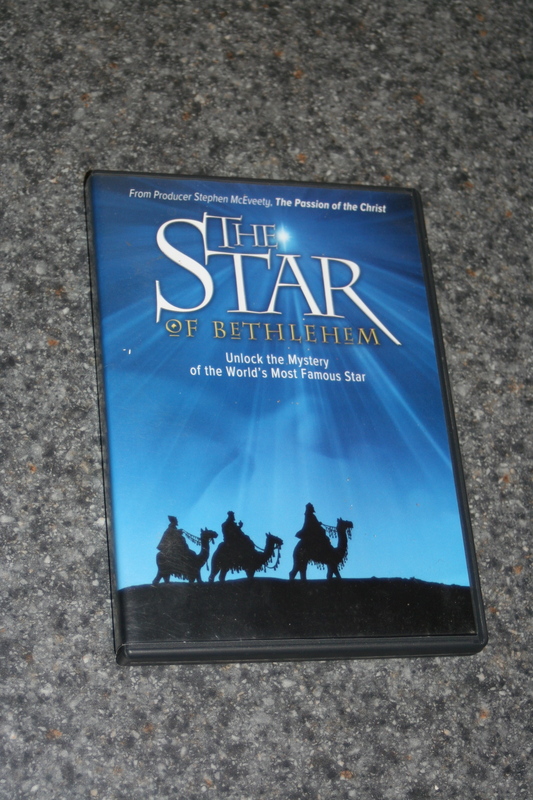 The Star of Bethlehem DVD, web site with more info is here.